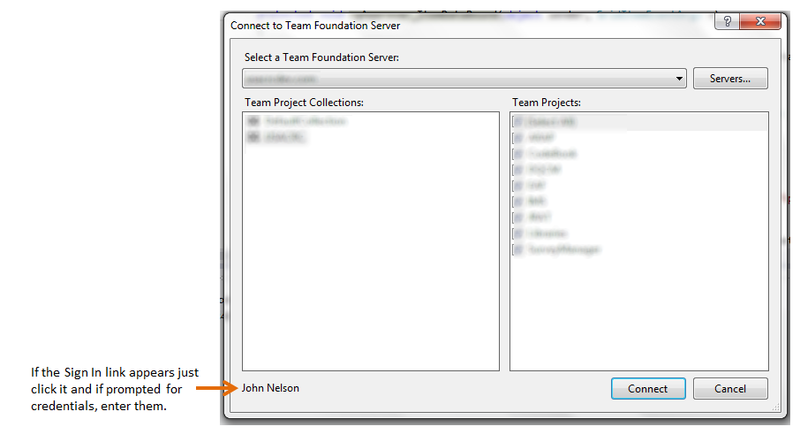 In this very short post, we are going to briefly discuss a couple of common errors encountered in TFS 2012 when using local workspaces, running multiple instances of Visual Studio 2012, and having a large codebase. 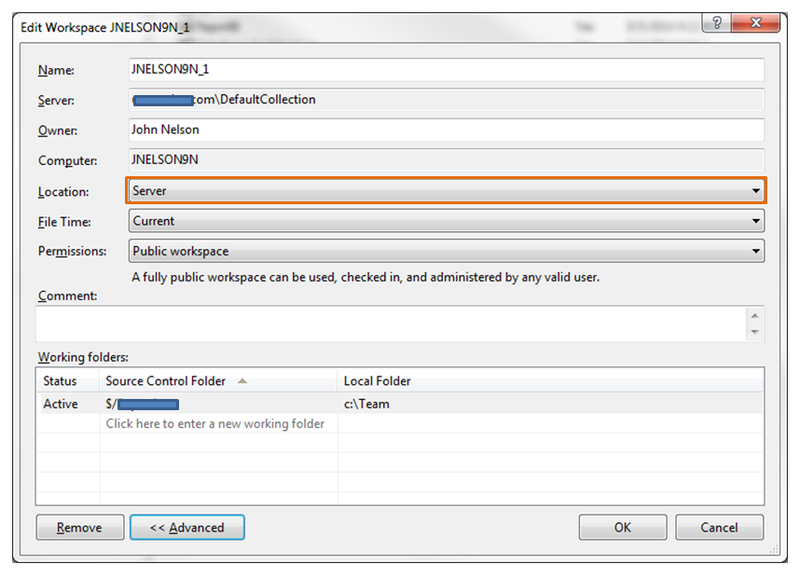 TF400017 – The workspace properties table for the local workspace [name] could not be opened. TF400030 – The local data store is currently in use by another operation. Please wait and then try your operation again. If this error persists, restart the application. Pay particular attention to the highlighted word, local. These errors generally occur when you have a local workspace. Once you set the workspace location to Server, the poor performance and unpredictability should disappear! Happy coding! This entry was posted in TFS, Uncategorized and tagged TF400017, TF400030, TFS 2012, TFS 2012 Express, Visual Studio 2012.